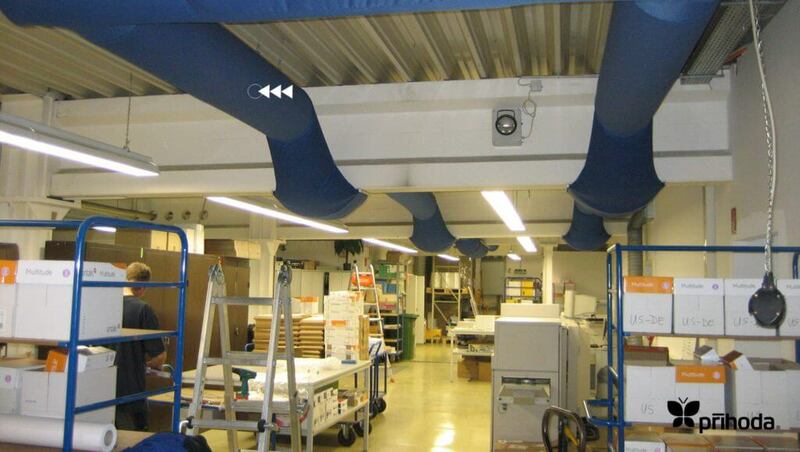 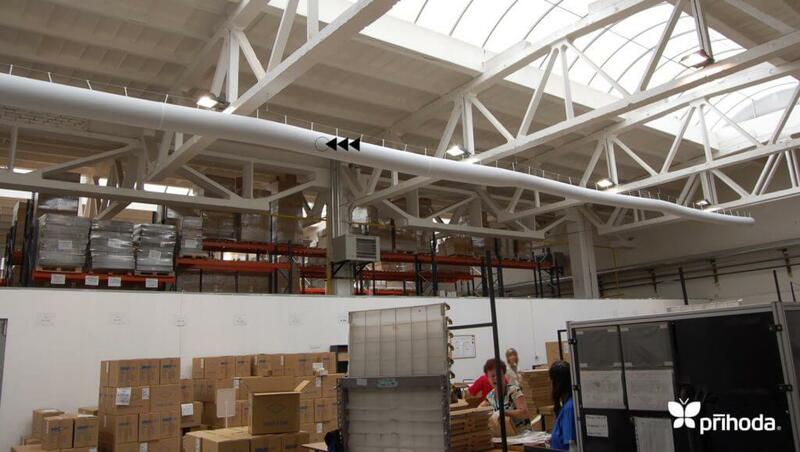 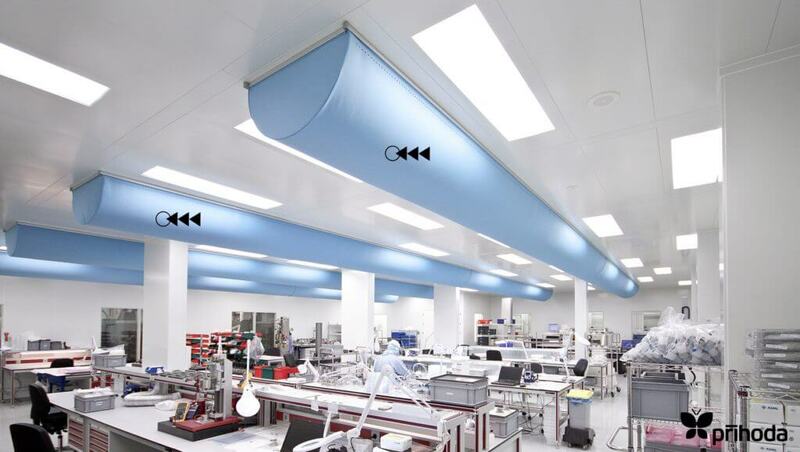 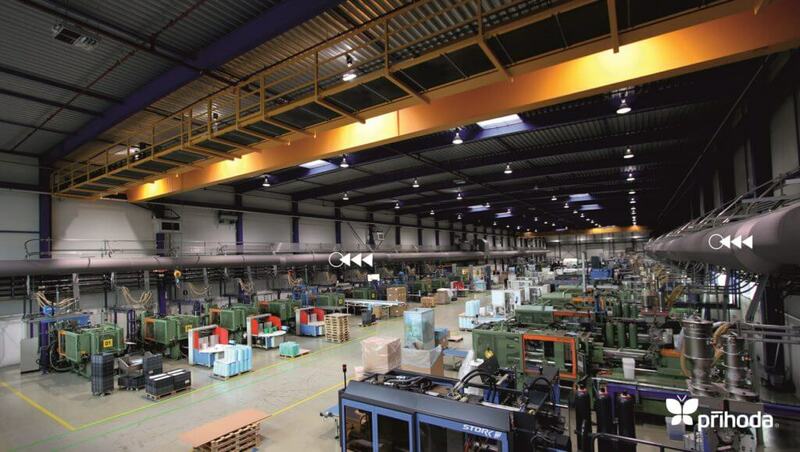 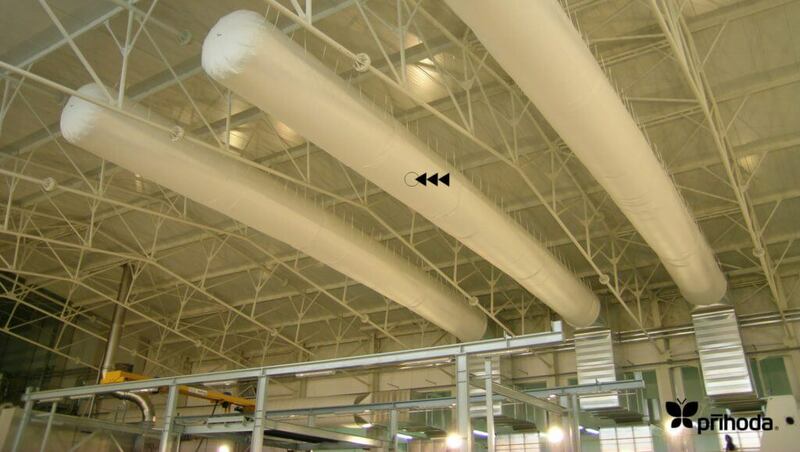 Fabric air distribution systems represent an excellent solution for all industrial areas. 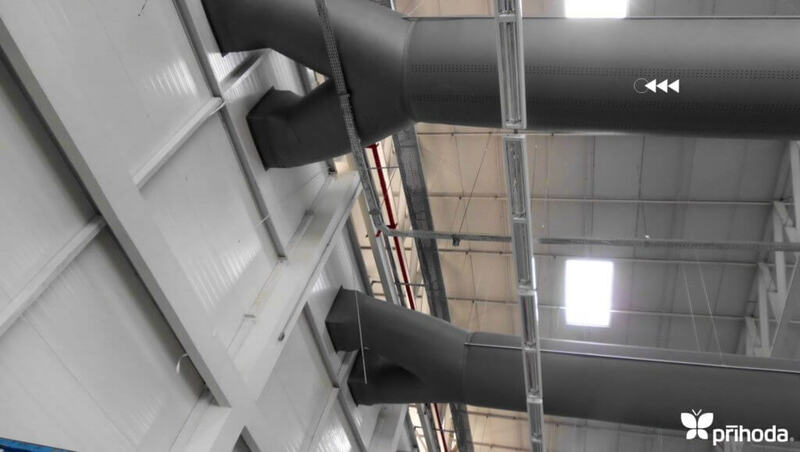 They provide for an even (draft-free) airflow distribution and for directing the airflow based on the requirements of the end users for an unrivalled low cost. 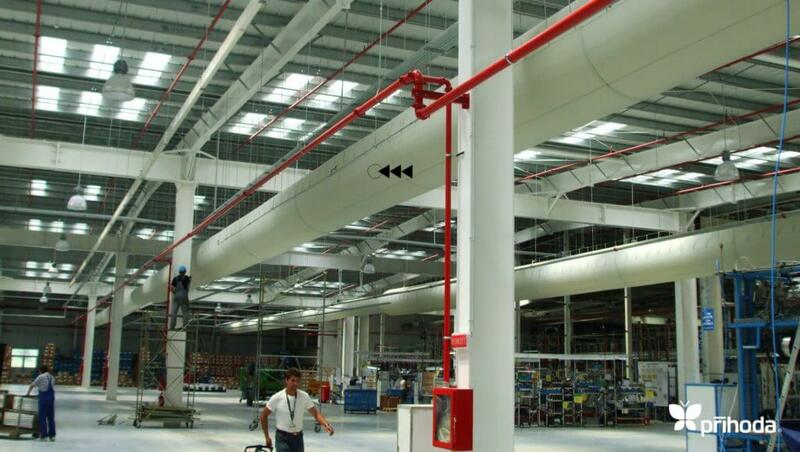 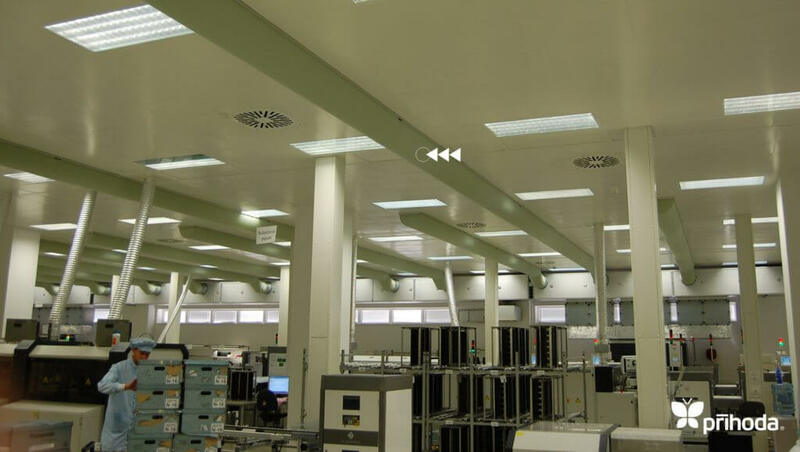 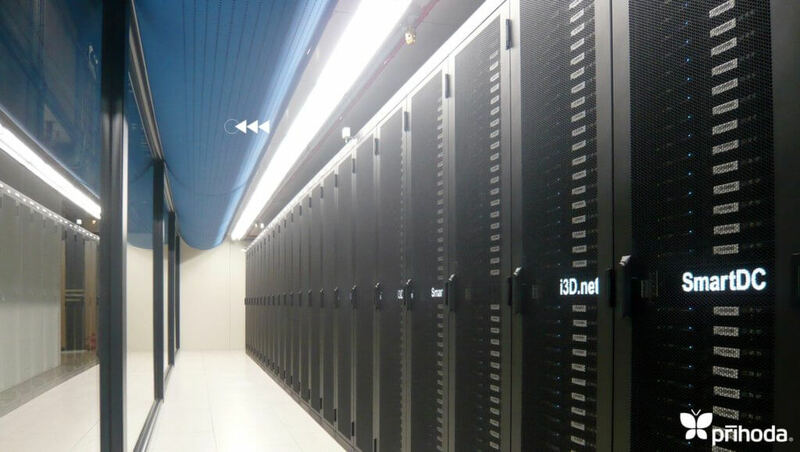 More than 100 suspension variants provide you with options for any situation with regard to the given ceiling structure and other installations at the given operation area. 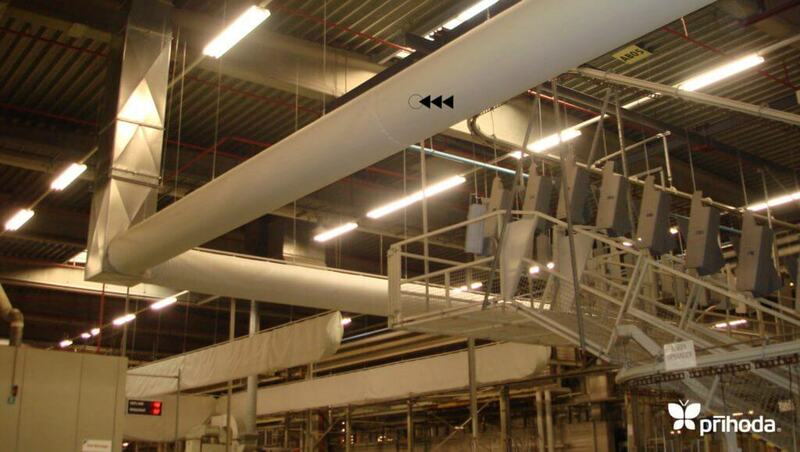 In polluted environments, you need to use fabrics with bigger holes (perforation, not micro perforation). 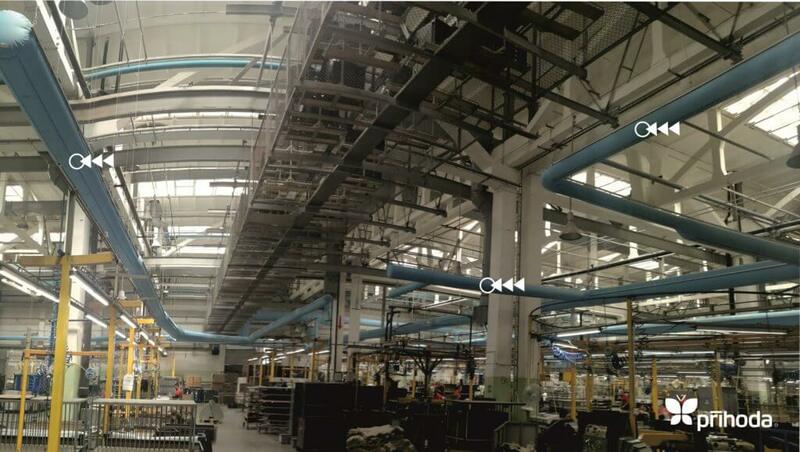 EsteeLauder, Merck Boehringer, Novartis, BASF, Astra Zeneca, Procter & Gamble, L‘OREAL, Avon, Foxconn, Delphi, Sharp, Siemens, Grundig, Philips, Sony, Bosch, Honeywell, Skoda Auto,            PSA Peugeot, Audi AG, FaberCastel, Kimberley Clark, VW, BMW, Airbus, Daimler-Chrysler, Michelin, Ferrari, Schneider Electric, Continental, Bayer, Jabil, FIAT,..